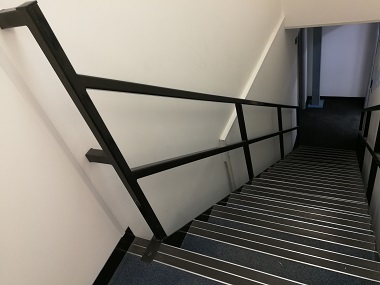 If access to the emergency exits in your place of business require the use of stairs, there's a good chance that your business requires an emergency evacuation chair in place. 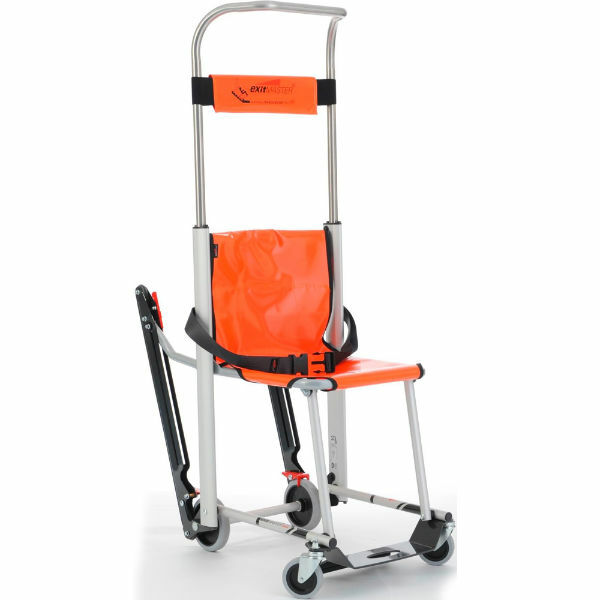 An emergency evacuation chair allows disabled, injured or elderly people or pregnant women to negotiate stairs in the event of an emergency evacuation. During an event where this vital equipment is required time is of the essence so a chair that is effective and easy to operate is essential. 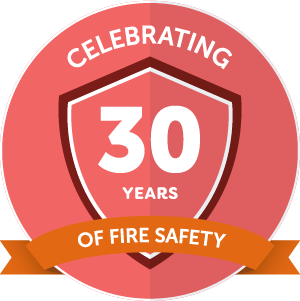 Find out more about our selected evacuation chairs below or call 0800 018 464 to speak to our friendly team.